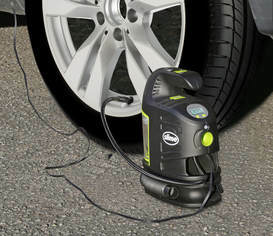 Slime, the nation’s leader in tire repair products, is excited to announce its newest innovation, the Inflator & Vacuum 2-In-1. 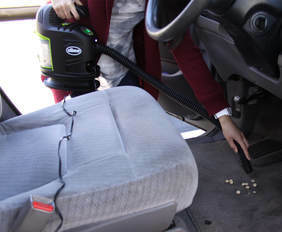 Now, when you check your tires and add air, you can simply vacuum up any dirt and debris lurking on your car’s floors and seats while you’re at it. No more going to gas stations and dropping in quarters hoping that it doesn’t swallow them without turning on. No more worrying that time is going to run out. No more hoping that the air gauge is accurate. Now you have a handy portable inflator and vacuum at your disposal to get the job done in the comfort of your own garage and you don’t even have to drag out a clunky vacuum from inside the house. 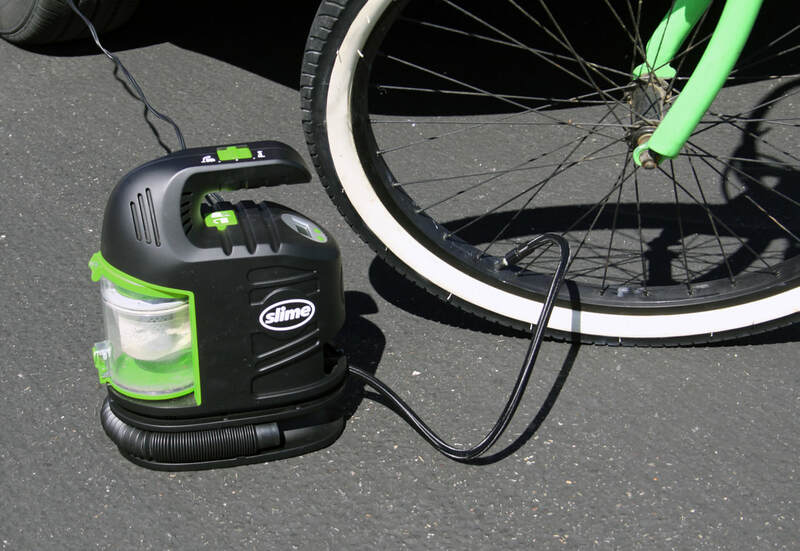 The Slime’s Inflator & Vacuum 2-In-1 works fast and is easy to use. It is small enough to fit in the truck of your vehicle and has accurate readings and offers great. 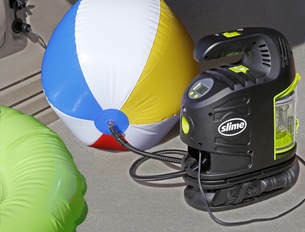 For more information on Slime’s Inflator & Vacuum 2-In-1, please visit: https://www.slime.com or visit a local AutoZone.